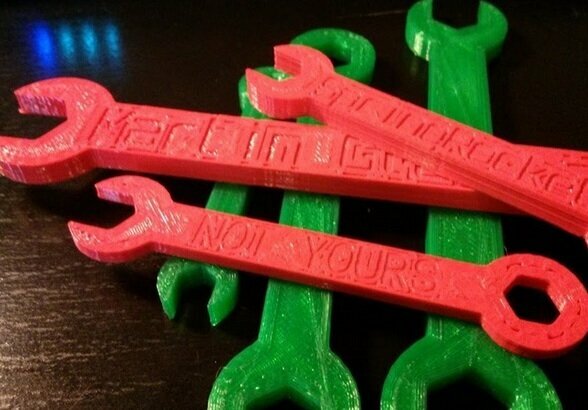 A workshop is no better than the tools it houses and there are plenty of 3D printable tools on Thingiverse. 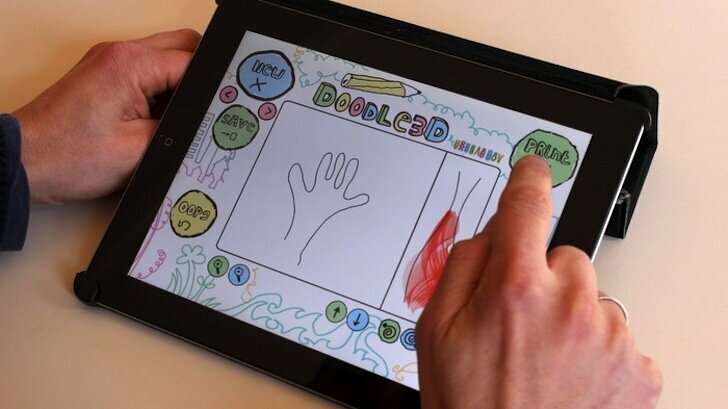 Find new and exciting Things through browsing Thingiverse’s Featured Collections. 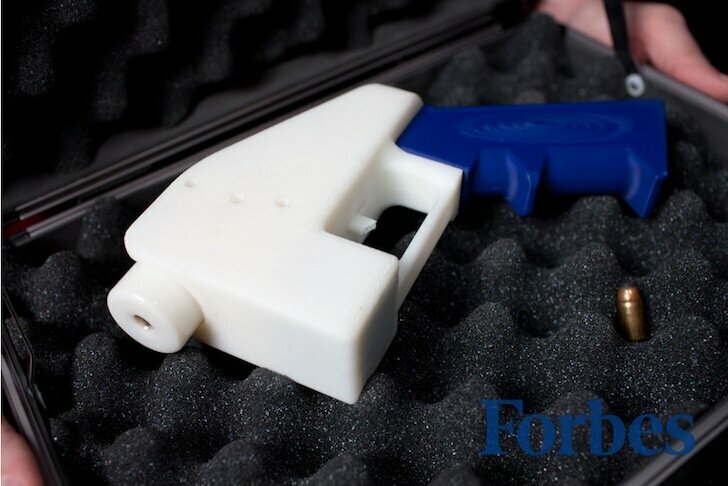 Cody Wilson of Defense Distributed has successfully fired the world’s first entirely 3D-printed gun for the very first time. Not just the lower receiver, but the whole gun. 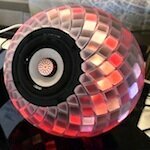 I never realized how boring my speakers are until I saw these trippy 3D printed speakers created at Autodesk. 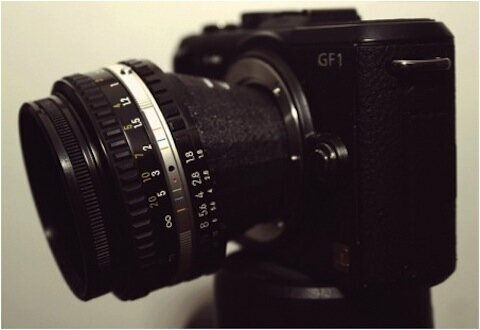 Photography and filming equipment can be expensive, and a lot of it is plastic. So it makes sense that some frugal DIY directors have designed a few printable camera gadgets and uploaded them to Thingiverse. 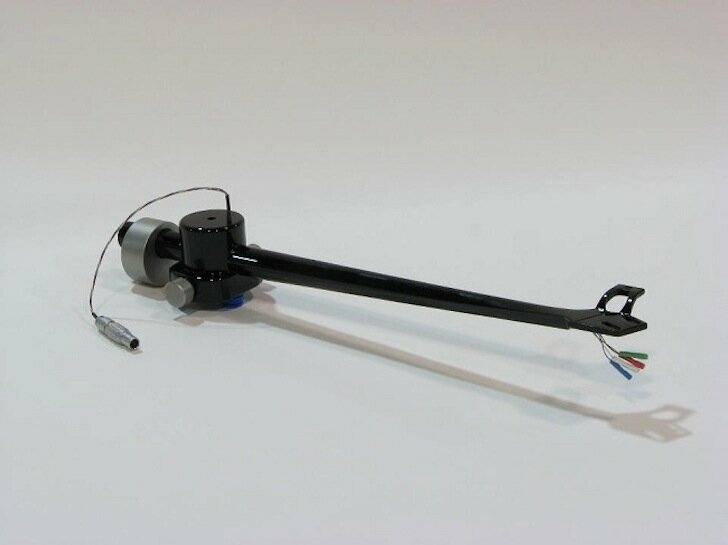 From records to tonearms, eventually the whole music experience will be 3D printable. The mUVe 1 is the third personal stereolithography printer to be crowdfunded, so I expect we’ll be seeing more of them. Not everyone can 3D model, but anyone can doodle. 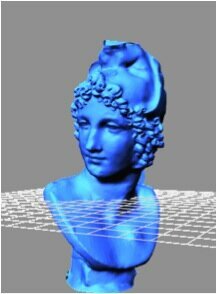 So with Doodle3D, anyone can 3D print. 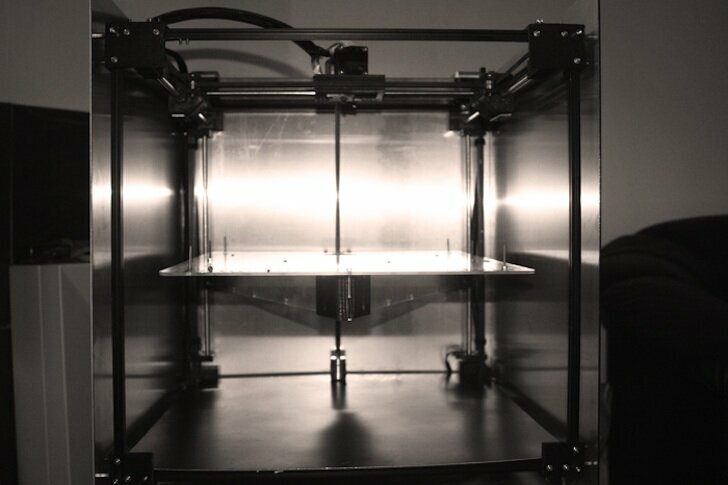 The new 3D printer on Kickstarter called Cyrus is open source, and it has dual extrusion and a large build volume. 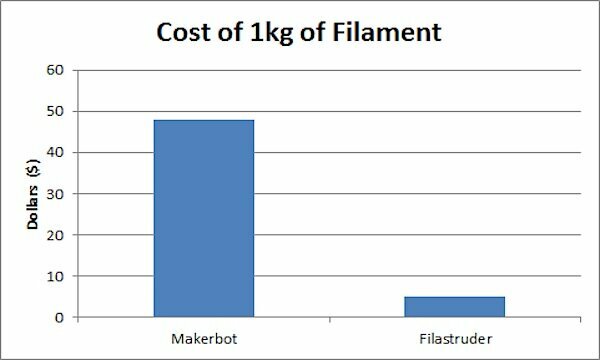 Filament for personal 3D printers can be expensive, but the plastic it’s made of is cheap. Save thousands of dollars by making your own filament out of plastic pellets with the Filastruder.